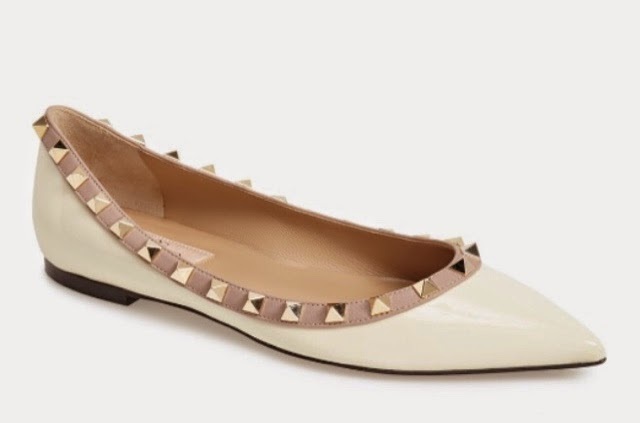 This Weeks Monday Must-Have are the Valentino studded flats. Love these Valentino ‘Rockstud’ Ballet Flats. They are a great way to make a simple t-shirt and jeans look, into a chic rocker look. You can purchase them at Nordstrom for $745. Available in Ivory, Nero, Pink, Poudre, and Rosso.